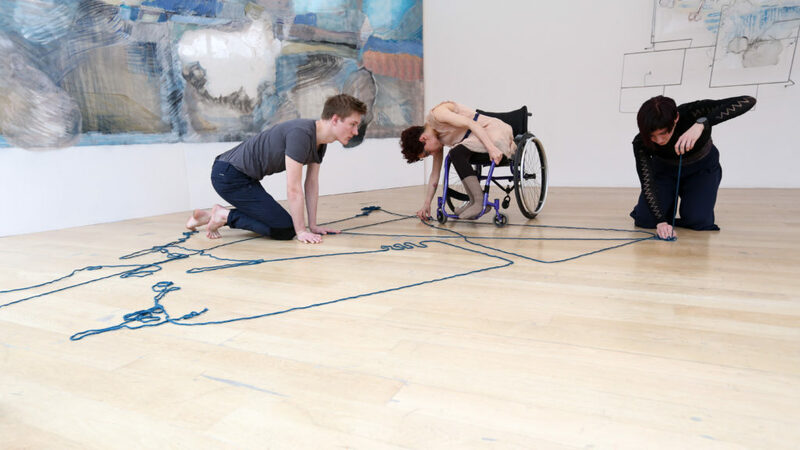 Kimberley Harvey is a freelance dancer, choreographer and teacher. She is also a Candoco Artist, which includes teaching for Candoco Dance Company on a national and international basis; she co-teaches one of the weekly Candoco youth groups, Cando2, at Trinity Laban. Kimberley is also a Dancer-in-Residence for GOSH Arts at Great Ormond Street Children’s Hospital. 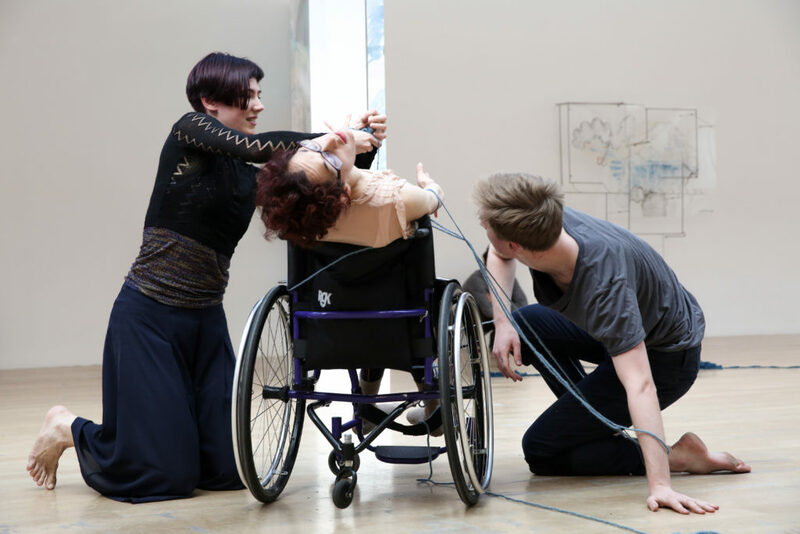 Over eight years of working professionally in the dance sector, Kimberley’s work as a dancer has led her to performing in a variety of settings and venues for stage, outdoor festivals and site-specific work, predominately in contemporary dance, but also physical theatre. 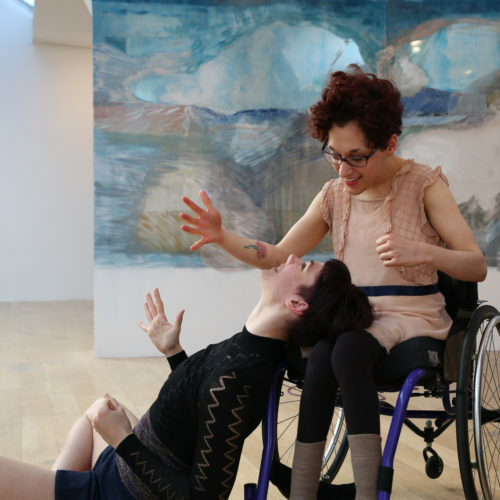 Kimberley also has her own inclusive contemporary dance company, Subtle Kraft Co., which she formed in 2011 with friend and fellow dancer, Anna Bergström. 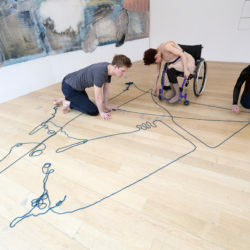 Their work centres around ‘what it means to be human’ – exploring relationships, communication and connection from a variety of perspectives through live work and film. On the Tip of My Tongue is a dance film collaboration between Kimberley and dance artist, Andrew Graham, alongside filmmaker, Anthony Graham. The film was very positively received and has gone on to be shown in the UK and at various international festivals. 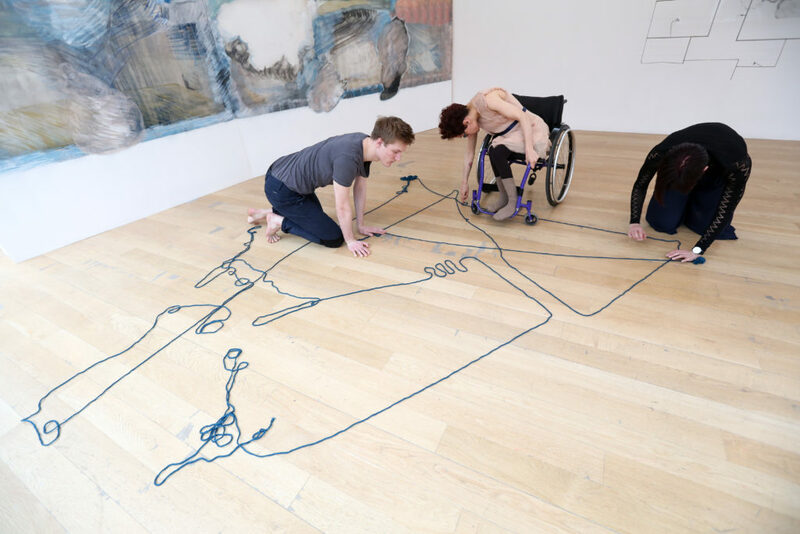 To date, Kimberley has received support from Arts Council England for two of Subtle Kraft Co.’s live works, which includes her most recent solo Inky Matter. Share This.....Just Choose Your Platform!